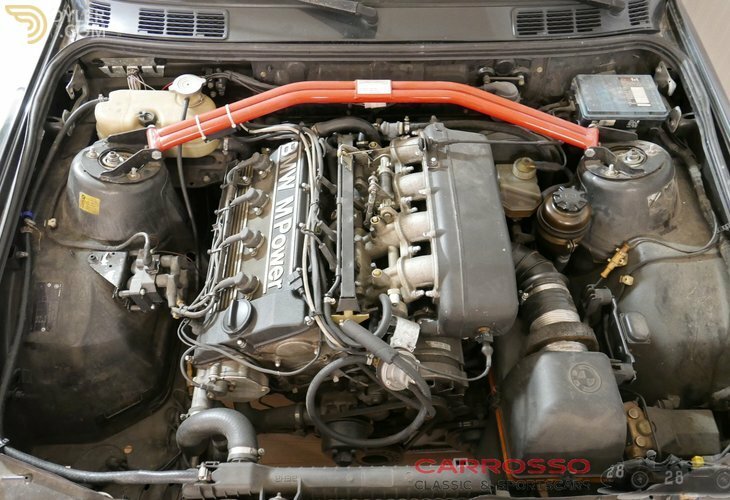 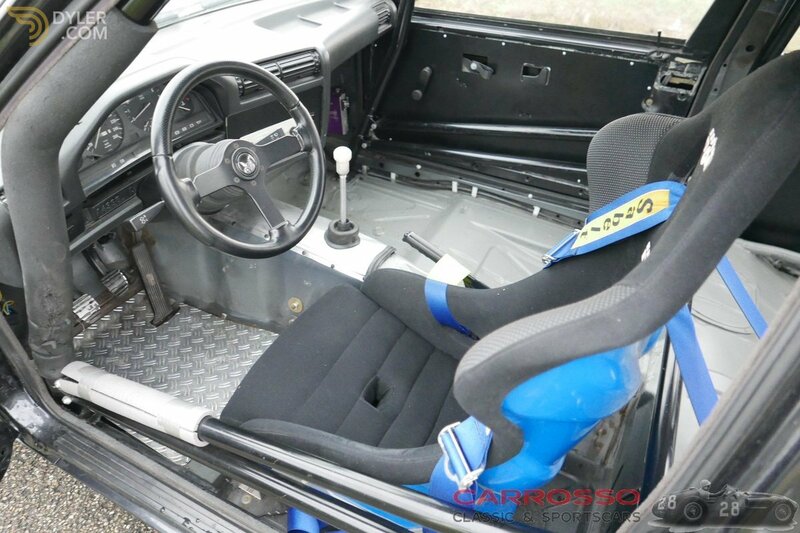 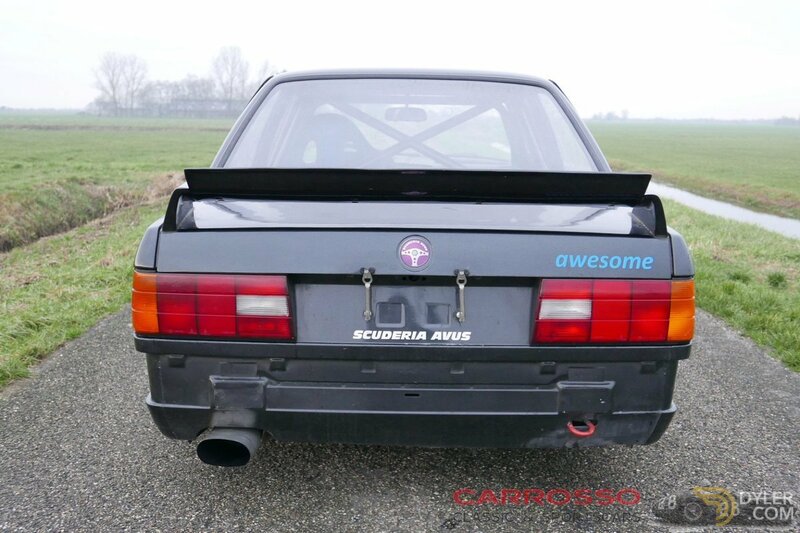 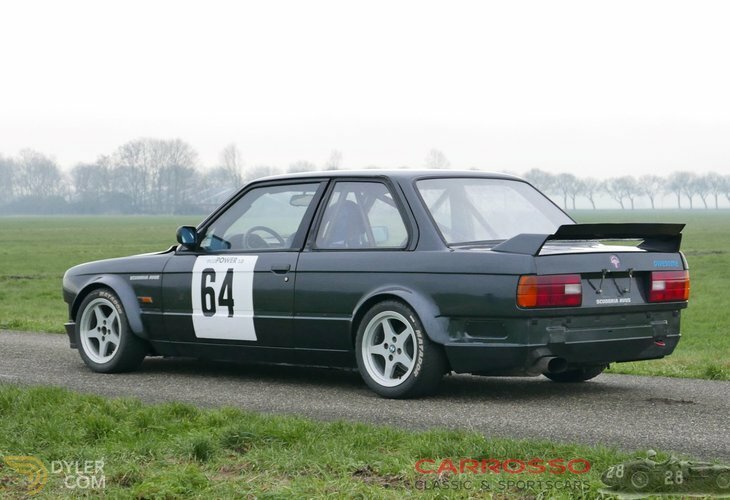 This rare 320 is fully race / rally performed! 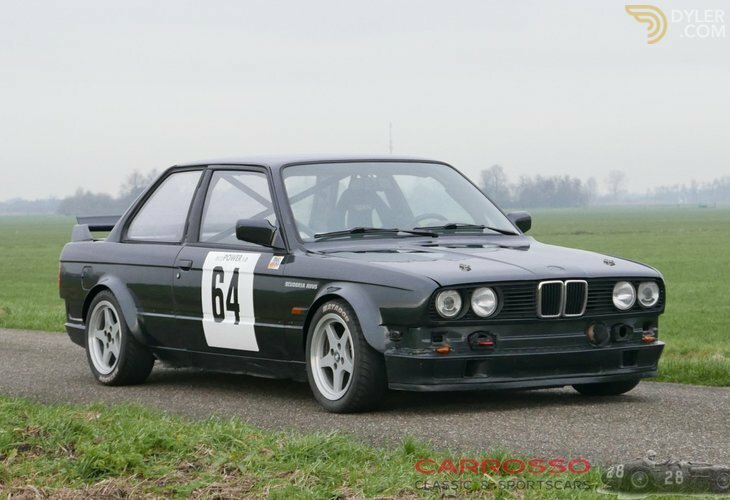 The 320is was a special version of the M3 made for Italy and Portugal. 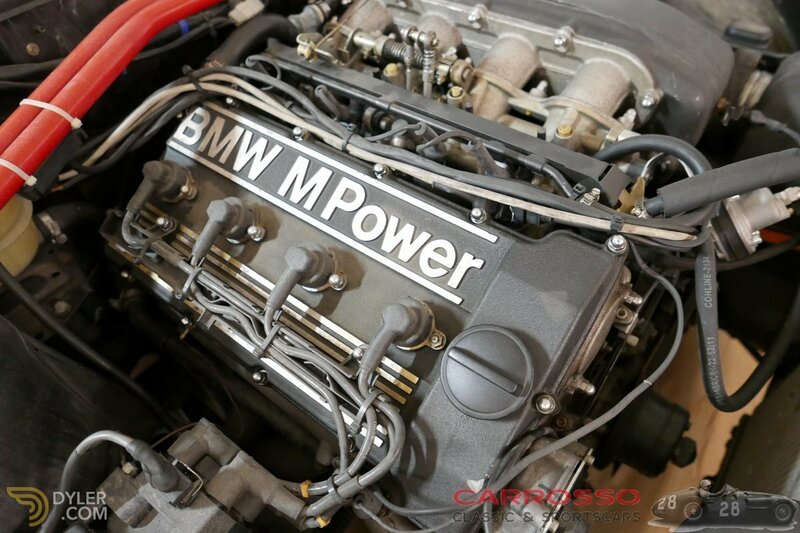 For this the 2-liter version of the S14 M3 engine was used. 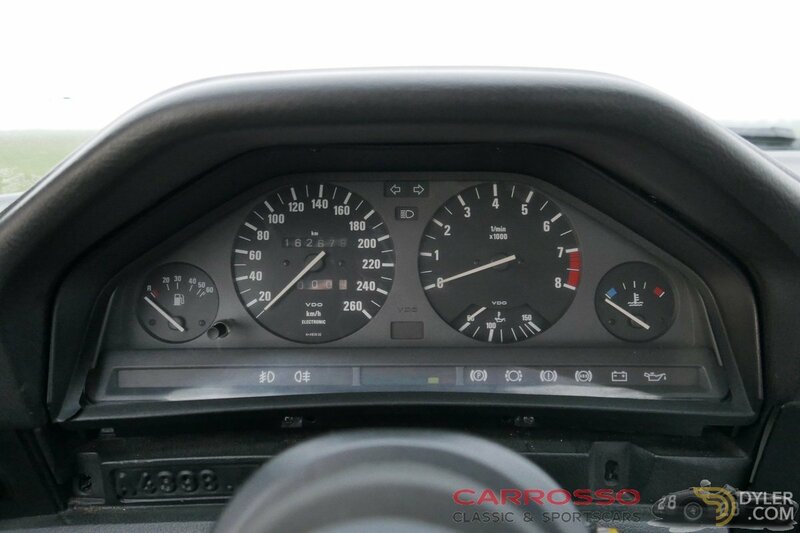 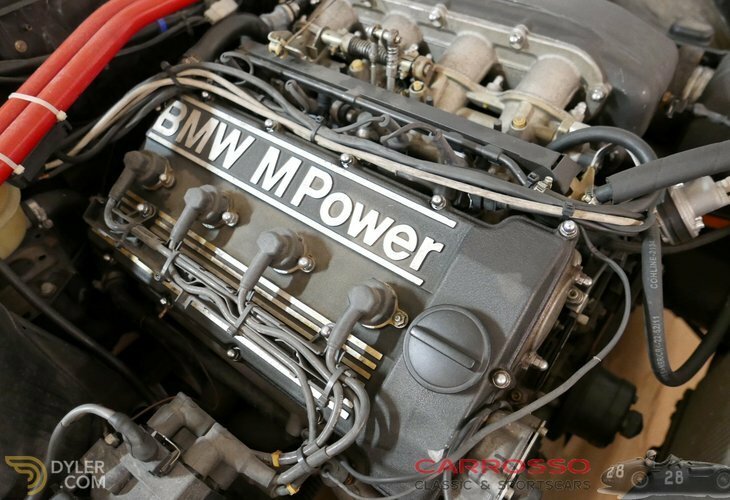 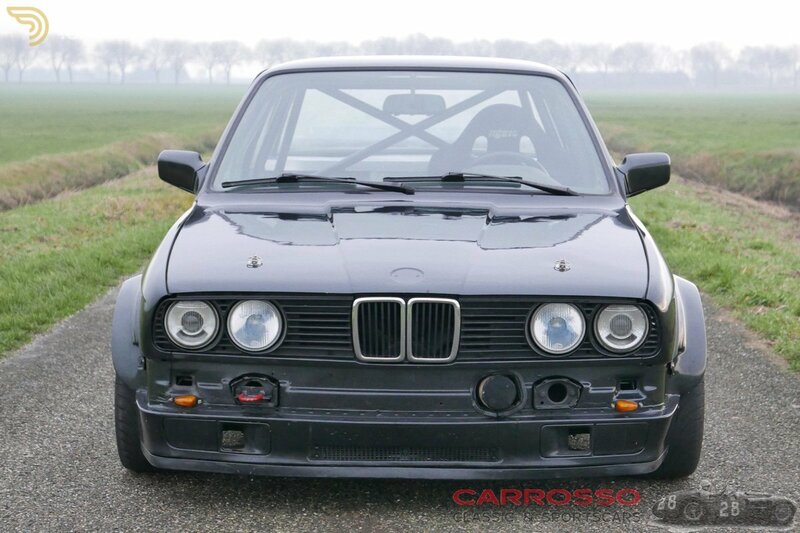 In addition, the 320 is just like the M3 with the same '' dogleg '' 5-speed gearbox. 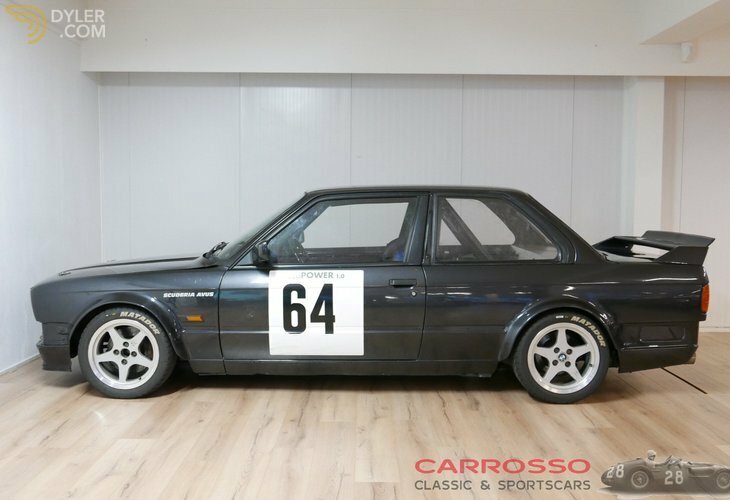 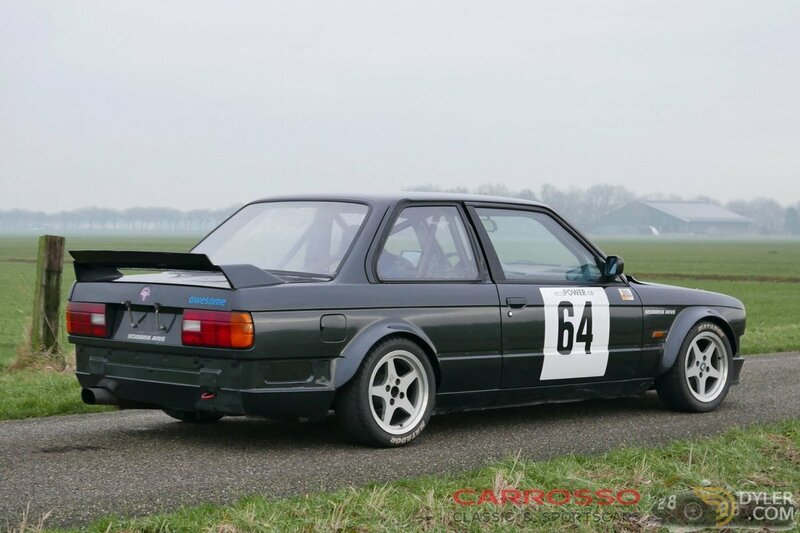 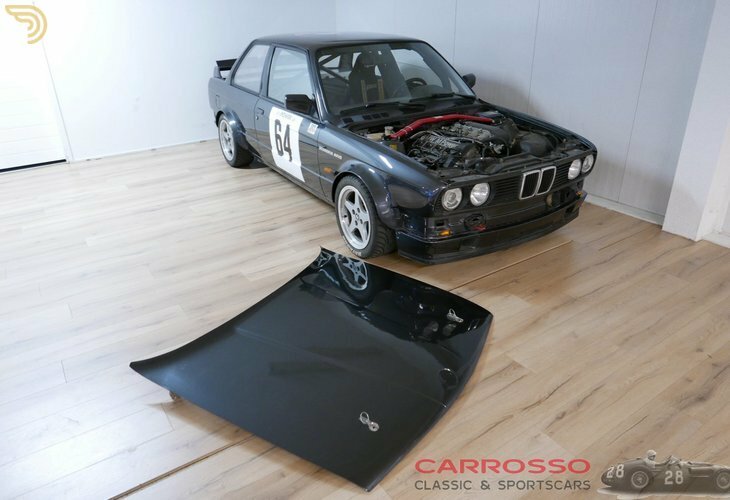 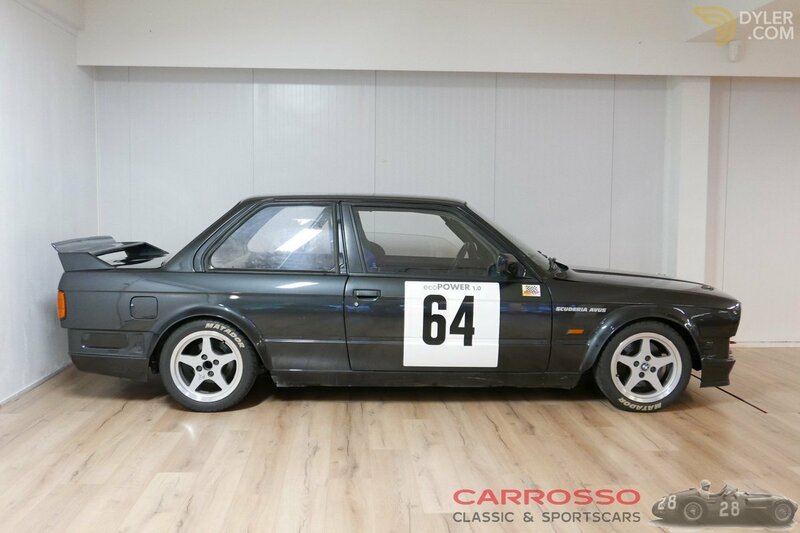 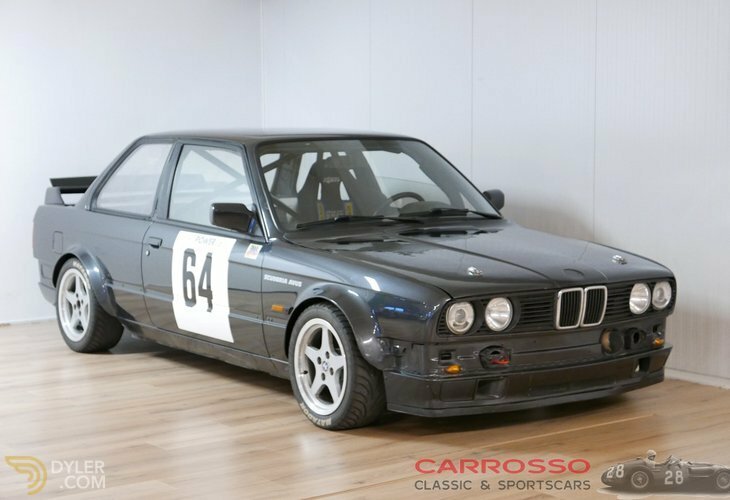 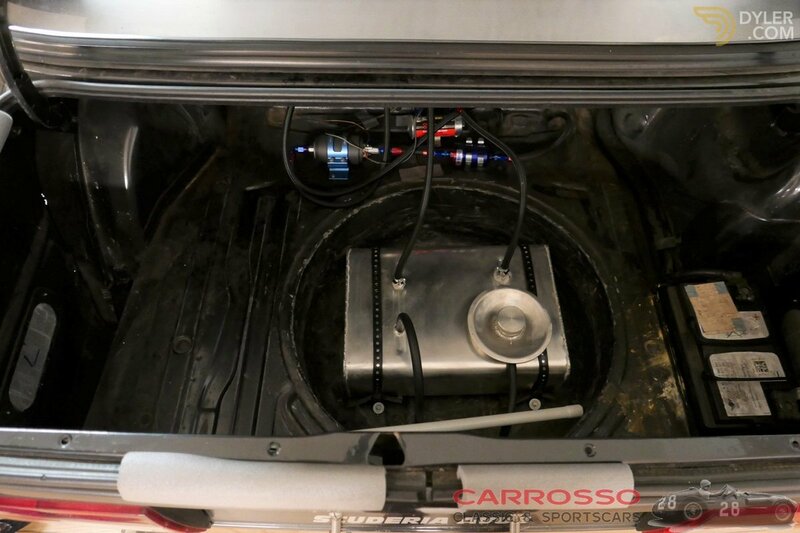 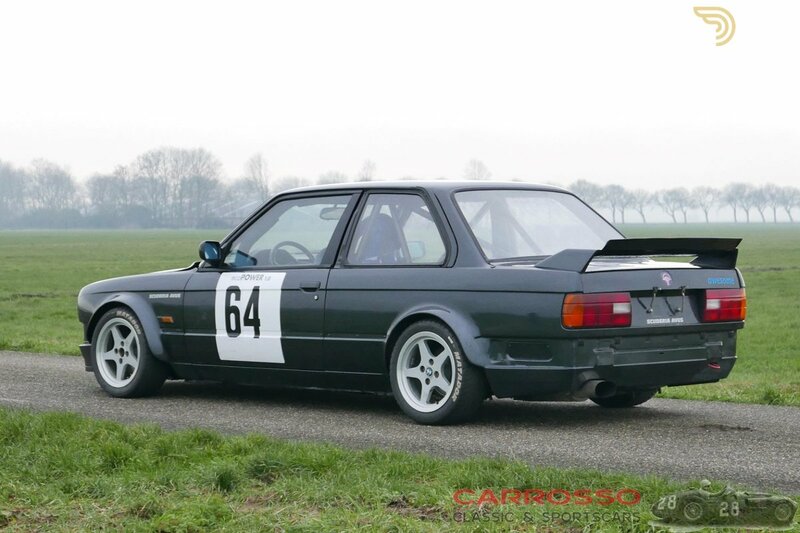 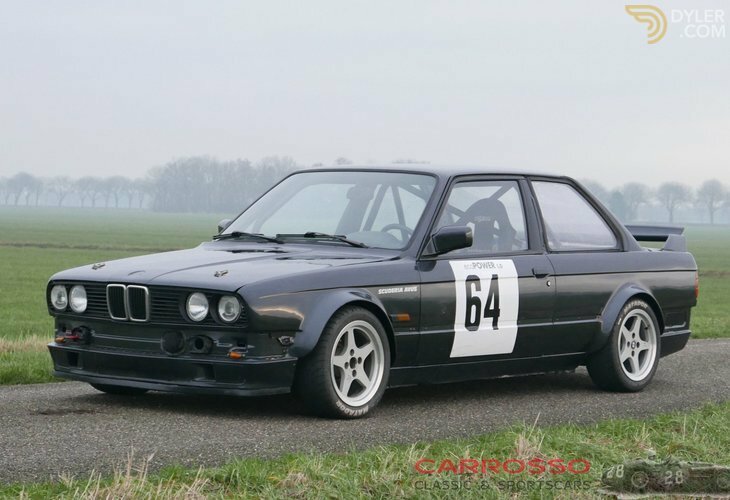 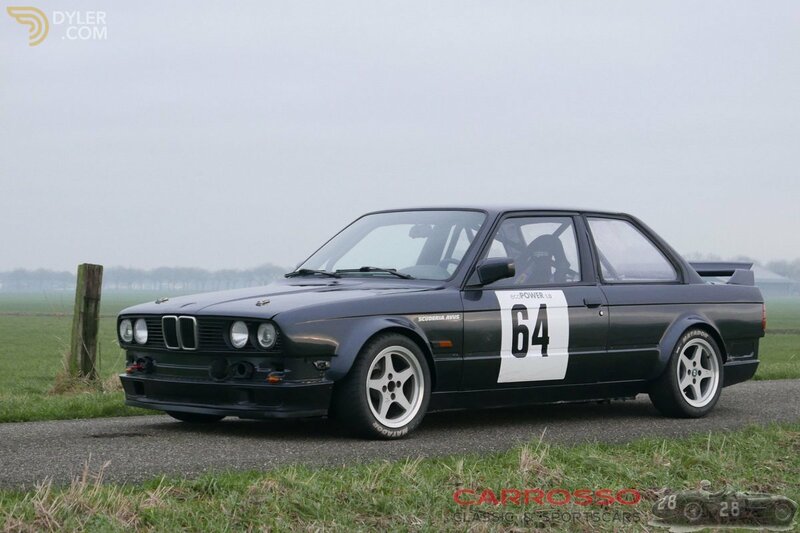 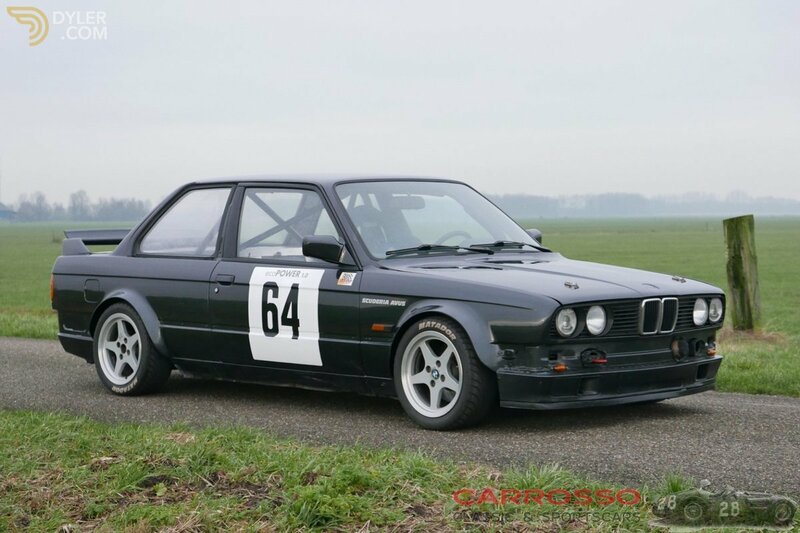 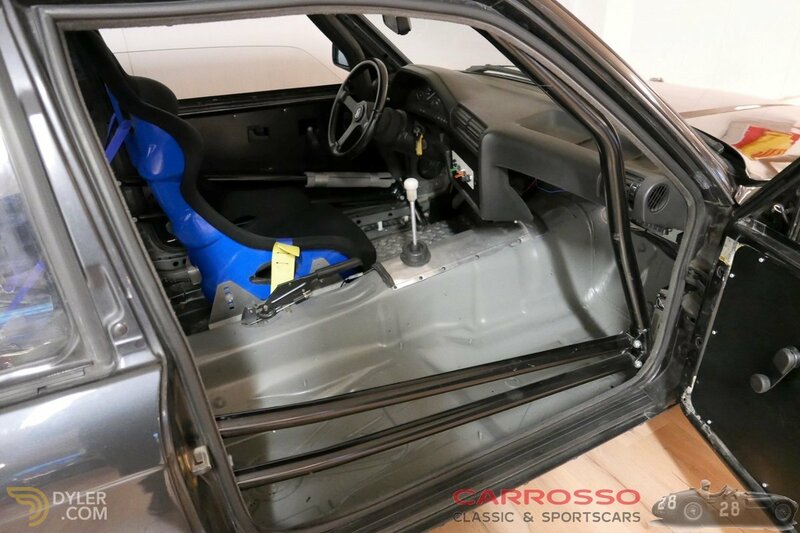 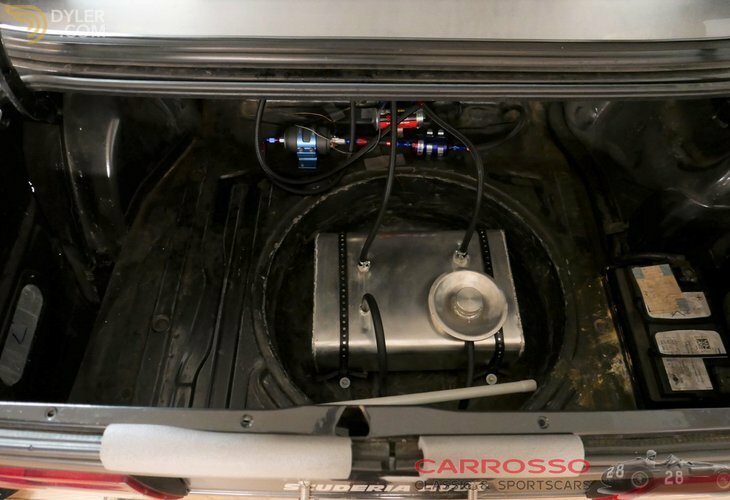 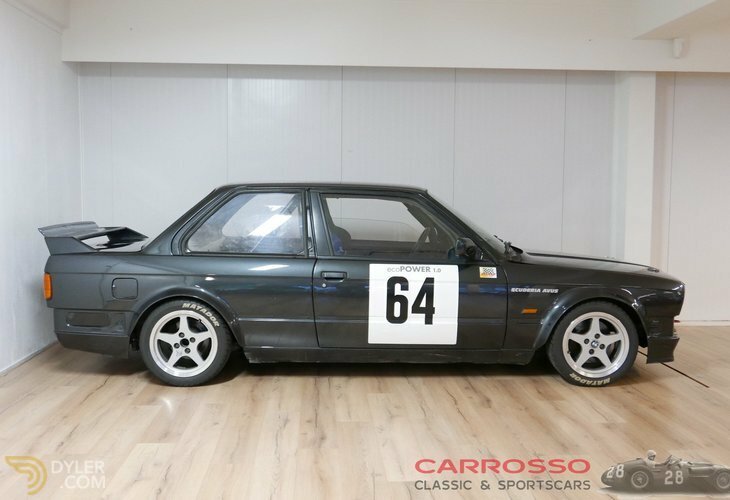 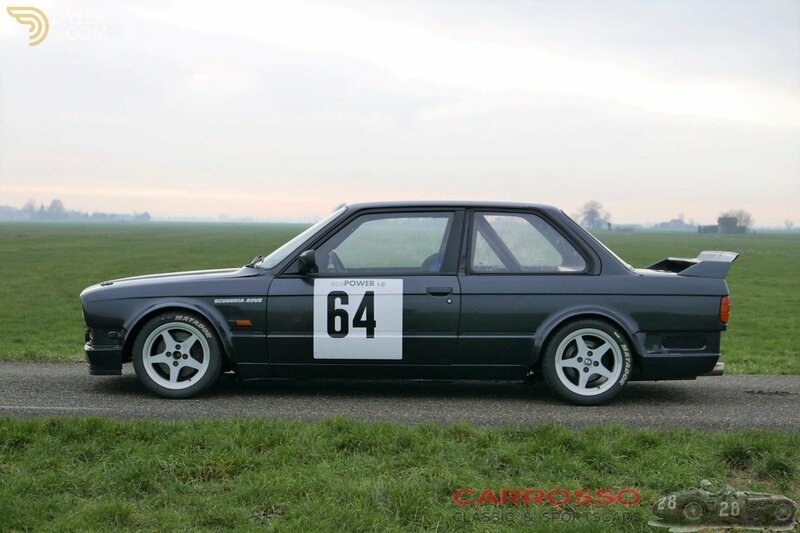 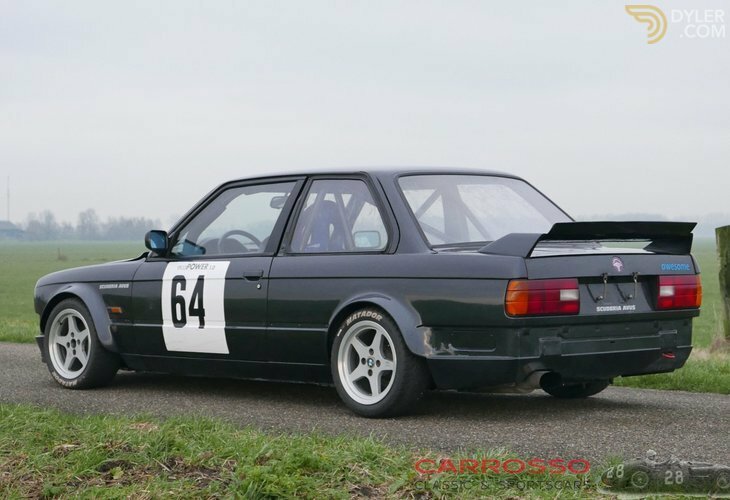 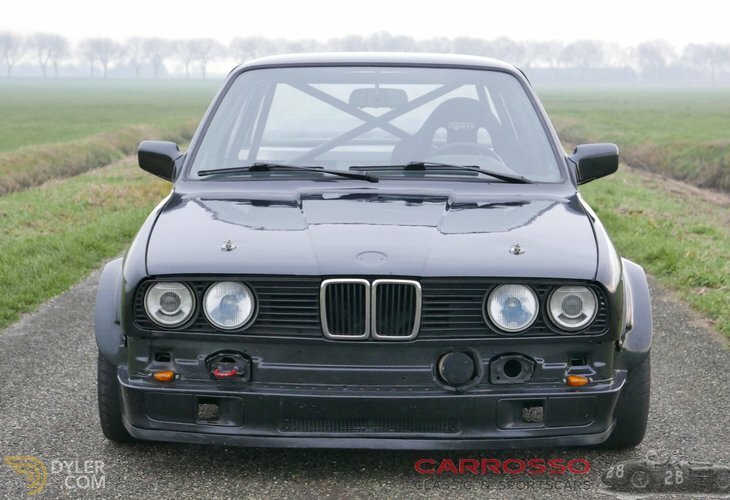 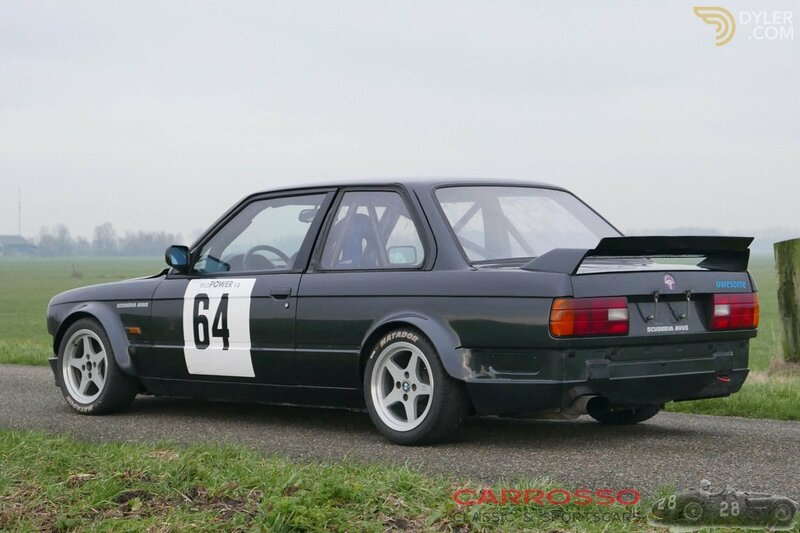 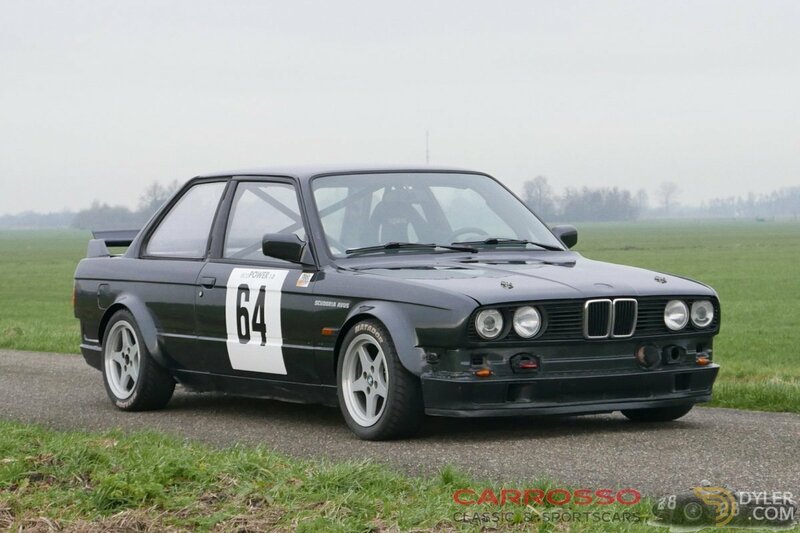 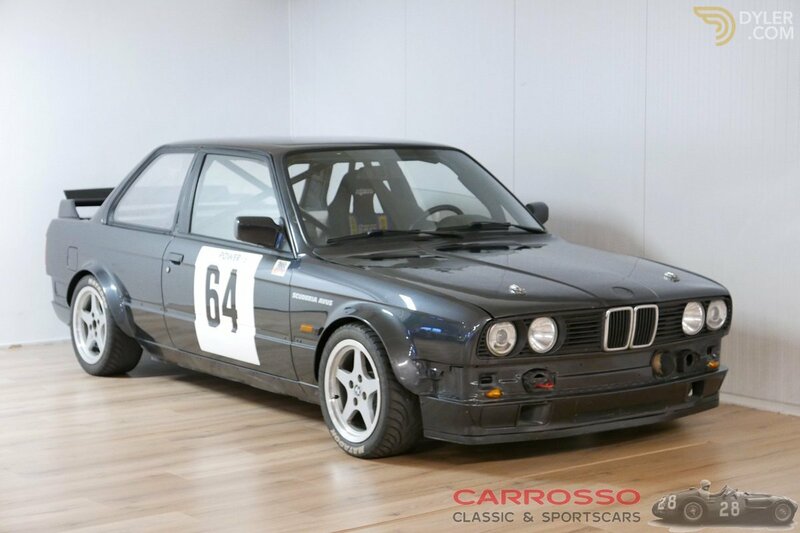 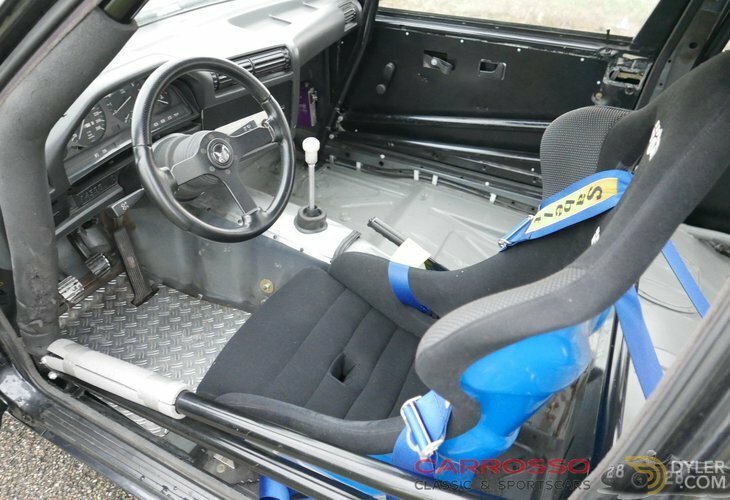 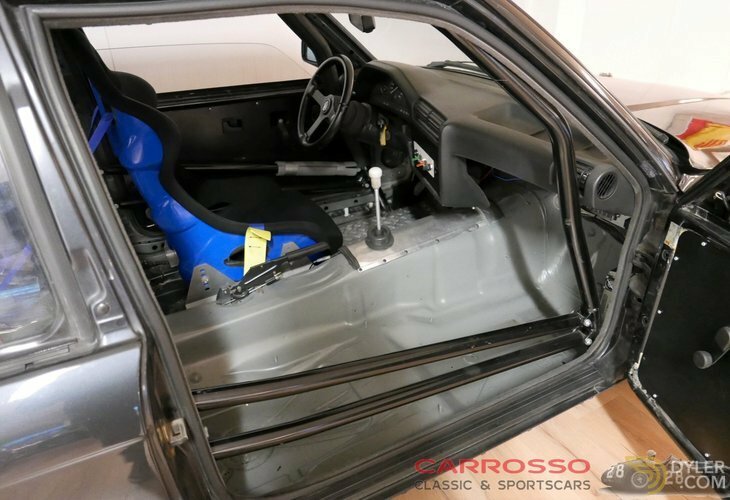 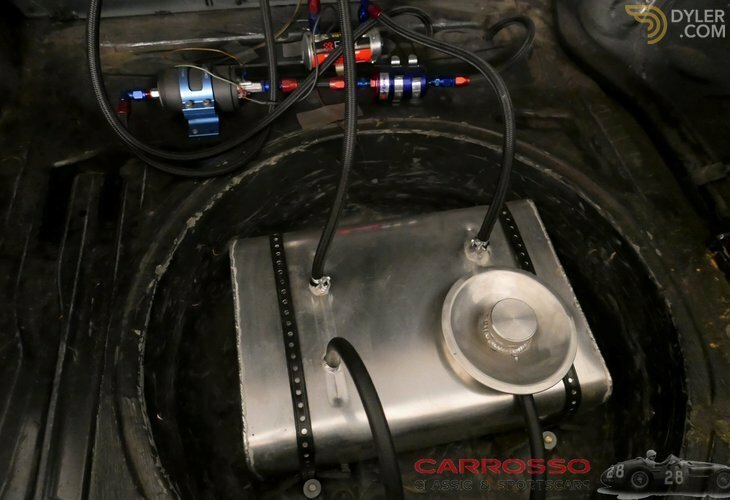 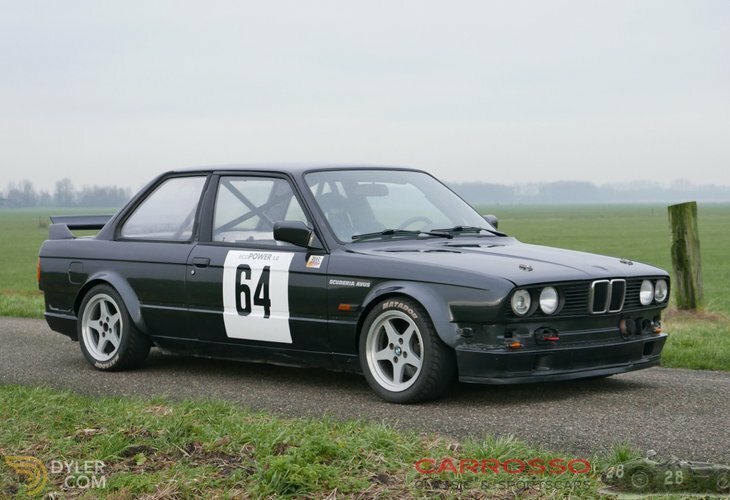 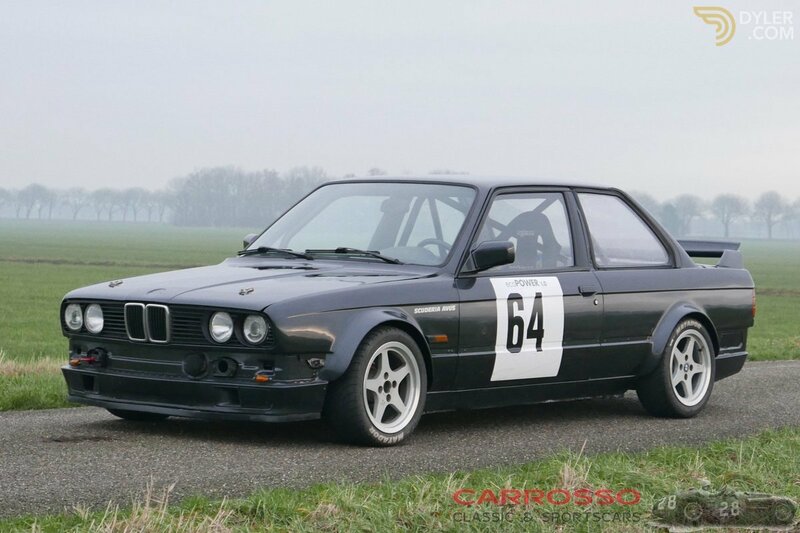 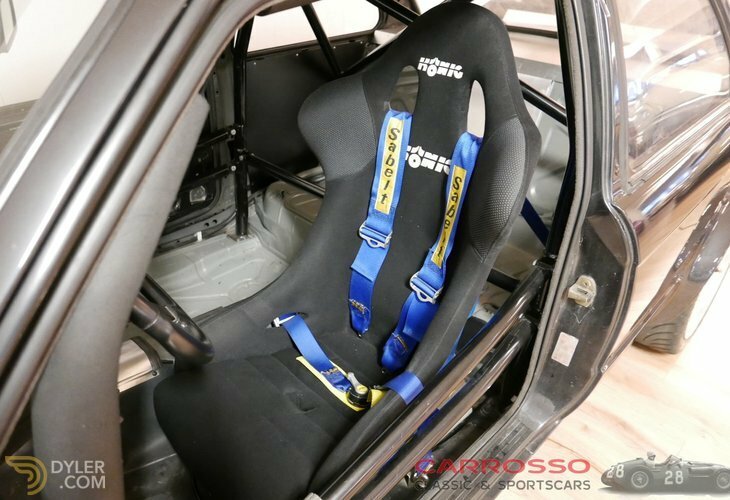 This E30 is completely stripped and made lighter by the use of, among other things, a lightweight polyester bonnet and trunk. 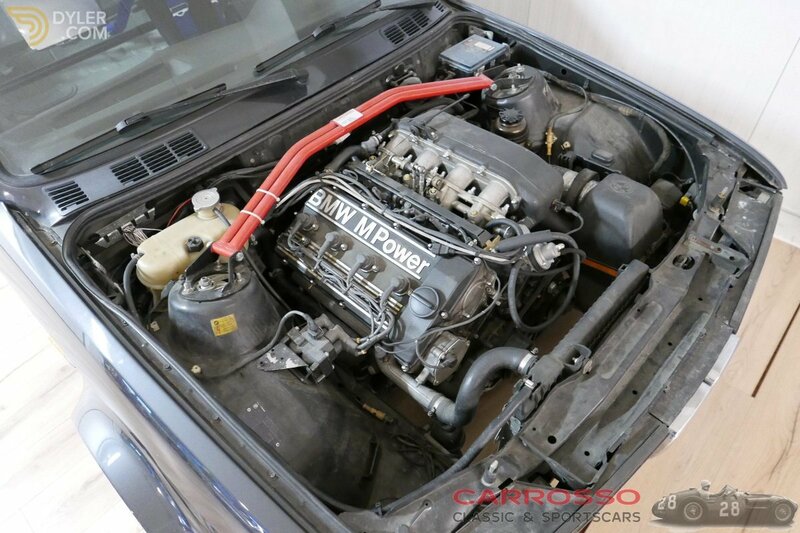 The powerful S14 engine runs very well. 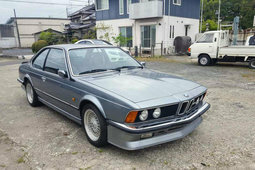 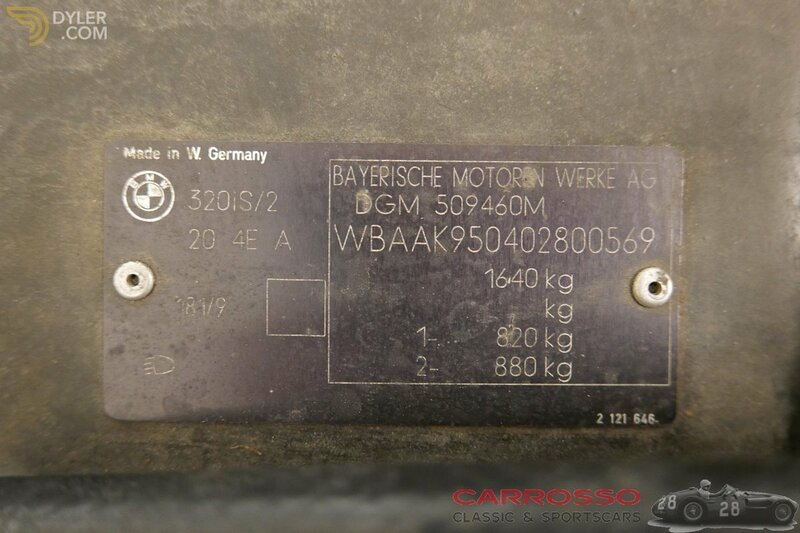 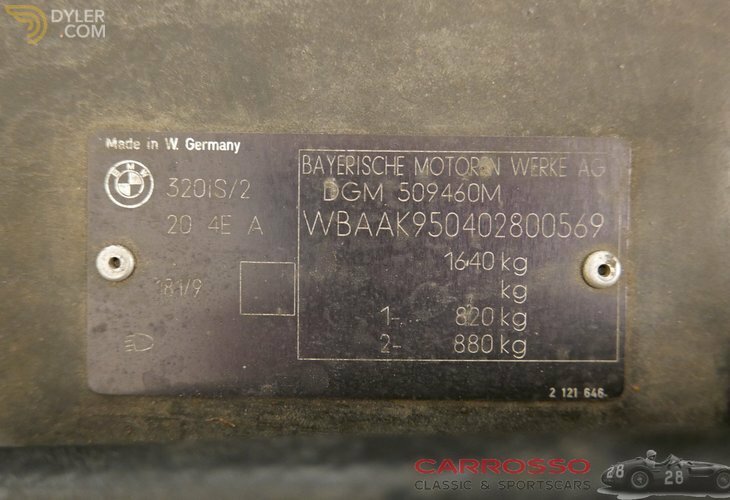 If desired, this BMW with a number of small adjustments can be made street legal again, at this moment still provided with German license plate. 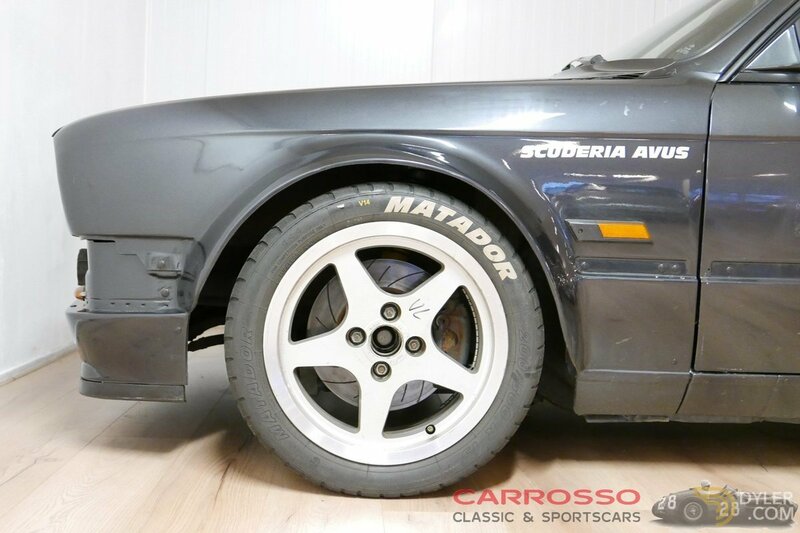 Original parts such as bonnet, boot lid, bumpers, newly remanufactured M-differential (40% barrier), interior and an extra set of rims with tires are included! 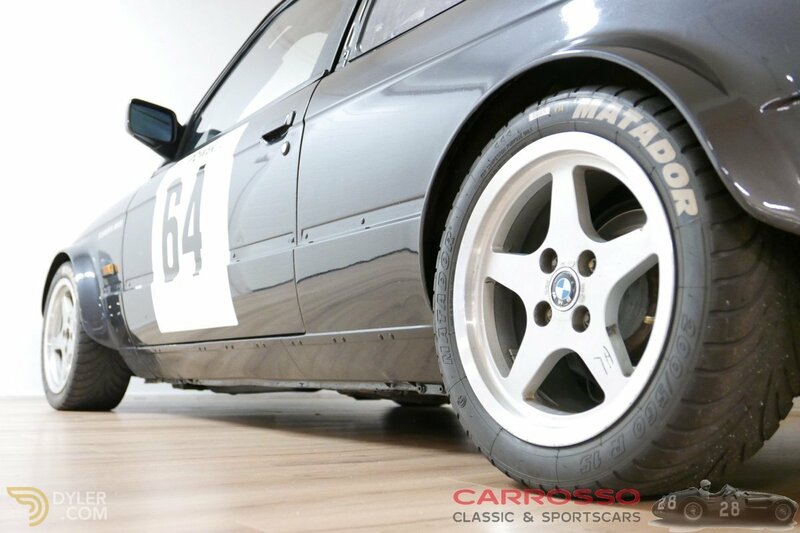 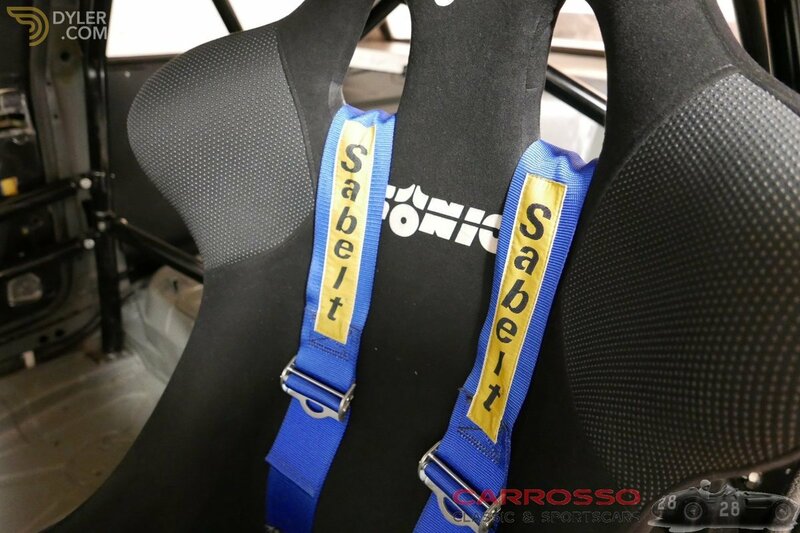 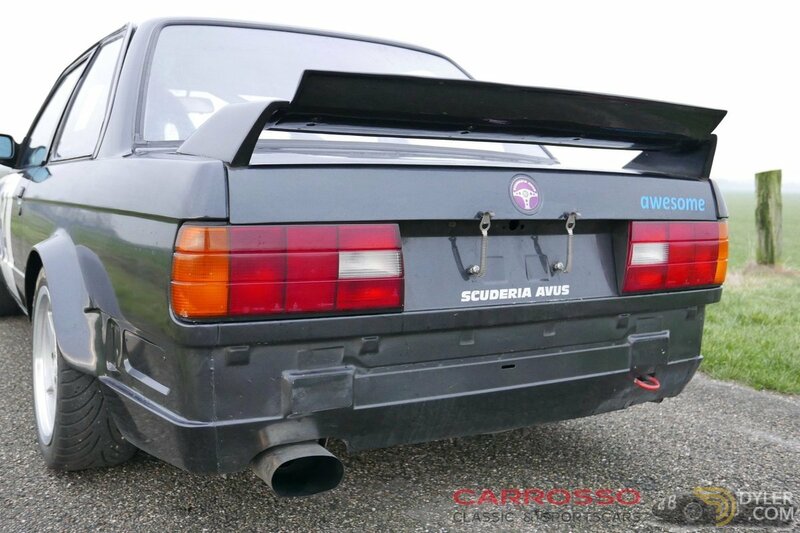 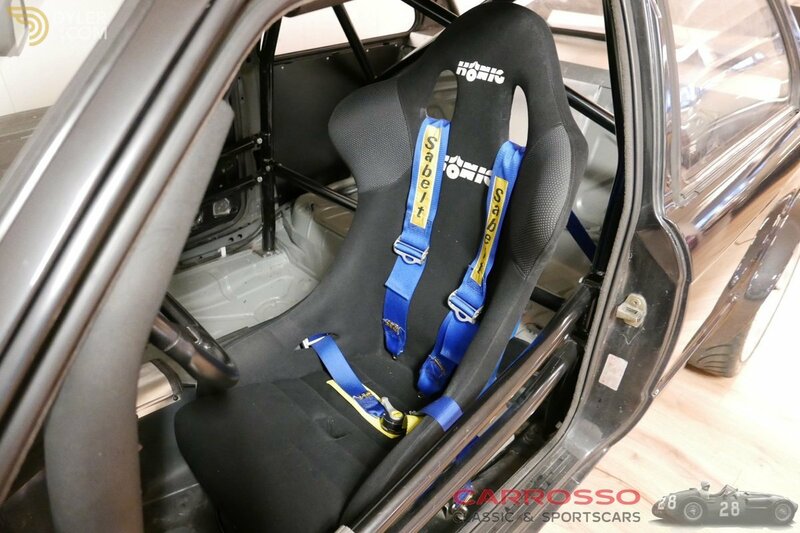 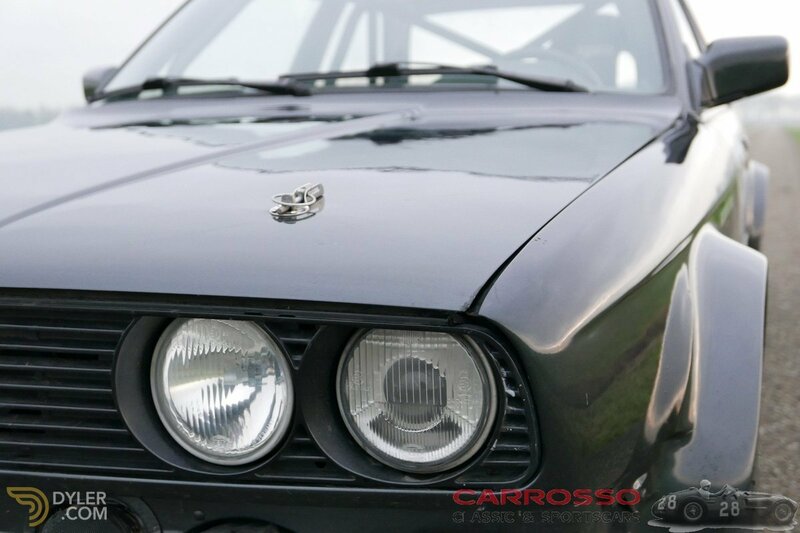 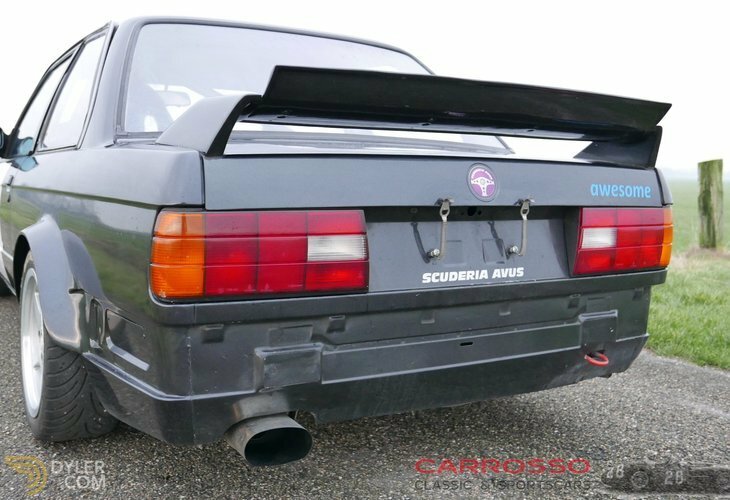 For more information or photos of this car, visit our website www.carrosso.eu or contact us by phone. 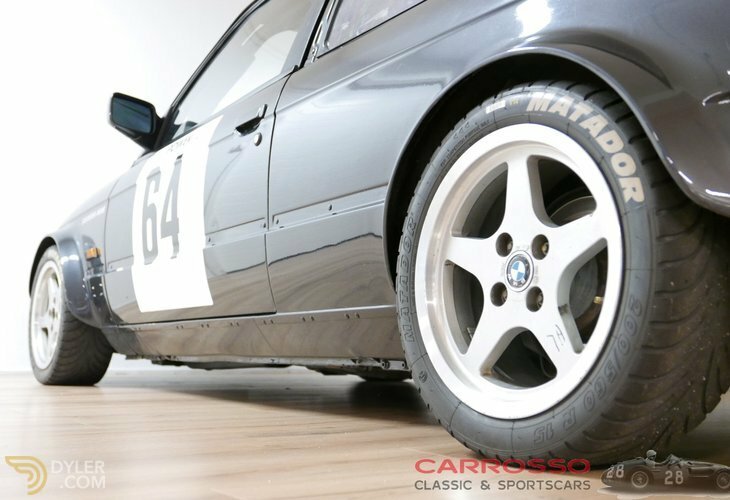 At the moment we have about 100 classics and sports cars in our showroom. 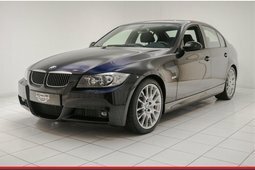 You are welcome to view it. 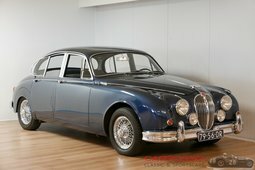 For buying and selling or inconsigning sales of your oldtimer / classic you can also contact us. 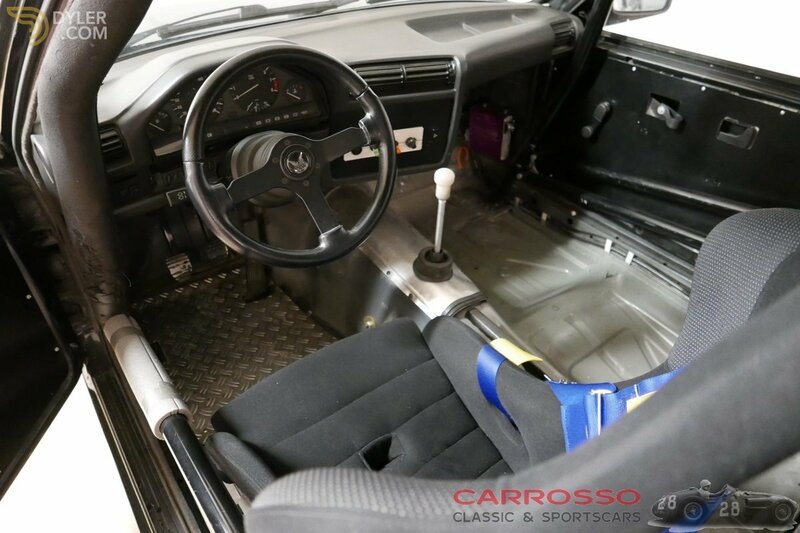 More Vehicles From "Carrosso classic & sportscars"